We encourage all of the intermediate and advanced dancers and movers to take part in the workshops organized within the Contemporary Dance Festival SPACER! Teachers: Piotr Stanek, Iza Orzełowska, Paweł Konior, Tomek Pomersbach, Imre Vass, Lee Brummer, Mui Cheuk Yin, Joseph Lee. After completing the application form, please wait for the e-mail to confirm availability, only then make the payment! Graduate of the AST National Academy of Theatre Arts in Kraków, Faculty of the Dance Theatre in Bytom. He has cooperated with the Dada von Bzdülöw Theatre since 2013. In the recent years, he has appeared in performances by Jerzy Stuhr, Rafał Urbacki, Jens Van Daele, Jacek Łumiński, Kuba Kowalski, Remigiusz Brzyk, and Paweł Miśkiewicz. Winner of the audience award at the 2013 Eurovision Young Dancers contest, participant of two editions of the Deltebre Dansa festival. 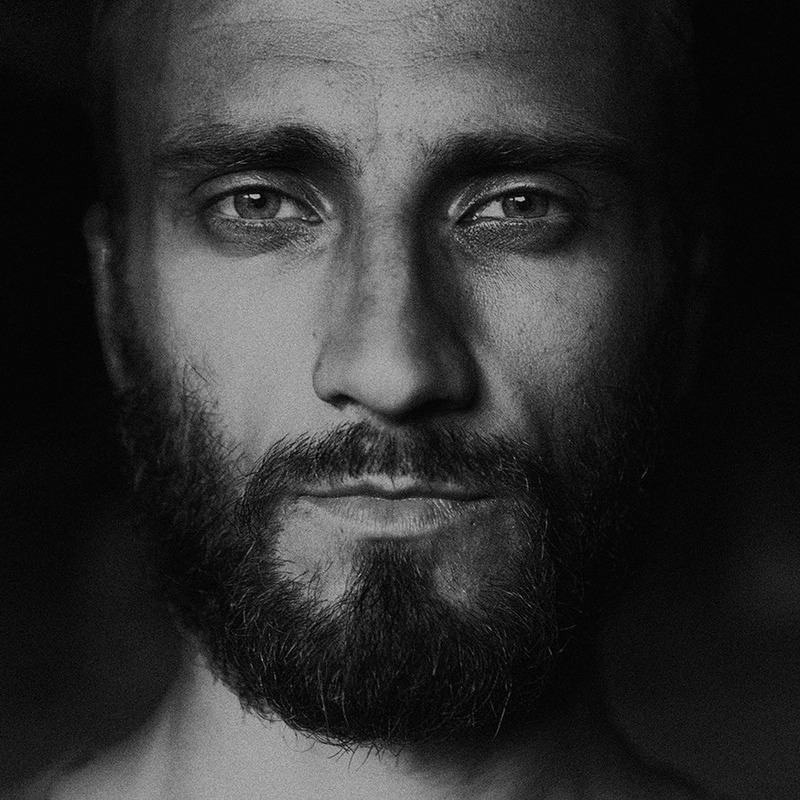 In cooperation with other artists, he created original projects, including SAMSARA, ZRABOWALI MI SKŁADAKA (Klub Żak, Gdańsk, residency/premiere, 2014), EMERGENCY PLAN (Krakow Choreographic Centre residency, 2015), and ONE (Dada von Bzdülöw Theatre production, Wybrzeże Theatre, Gdańsk 2018). During morning classes, we will focus on exploring various warm-up strategies. In the context of dance, apart from motivating the entire body to move, it is a process which involves developing the ability to “warm up” your creativity and sensitivity related to “using” your body when dancing. We will look into the extent and forms of warm-up, concentrating on developing the process of adapting and attuning our bodies to the rhythm, dynamics, space, tempo, and level of difficulty of the tasks. We will use strategies of movement that will focus on identifying and making use of individual predispositions and improving body mobility. We will also use elements of contemporary dance technique, floor work, and exercises deepening body awareness. Was born and raised in Siedlce, Poland where she began her dance education at Caro Dance Studio, directed by her mother – Iwona Orzelowska. In 2014 she graduated from CODARTS – University of the Arts, Rotterdam, specialised in performing. From 2013 until 2015 she joined the dance ensemble at Konzert Theater Bern, Switzerland under the direction of Estefania Miranda, where she worked with choreographers such as: Koen Augustijnen, Lisi Estaras, Marion Zurbach, Felix Landerer, Marcel Lemann, Estefania Miranda, Naninne Linning and interdisciplinary artists Maricel Álvarez and Emilio Garcia Wehbi. Furthermore she has been busy with a research and creation processes for an open stage LSD: Laboratoire Suisse de la danse. Currently she is working with PINK MAMA THEATRE in Bern, Switzerland and is a guest dancer with Caro Dance Theater in Poland. Before starting her professional contemporary education Izabela had been training in various dance techniques e.g jazz dance and hip hop among others. Through many years with Caro Dance Iza competed in numerous World, European and Polish Championships in IDO (International Dance Organization) winning gold, silver and bronze medals in jazz, modern and show dance. She as well was a finalist of So You Think You Can Dance reaching high TOP 6 result. Izabela is regularly teaching contemporary dance classes in Poland, Switzerland, Germany and Norway. During her classes or/and workshops Izabela takes inspirations and ideas from her diverse experience in dance, yoga and other art forms. She in not afraid of wild yet balanced mix between them. She uses contemporary dance techniques as well as hip hop and jazz to create physical base for further investigation during her classes that consist of improvising and creating as well as performing choreographic phrases. The capacity and versatility of different art forms is something that interests her. Their capability of forming differences in expressions and unique ability to emerge a performer and spectator to a “different place” is something she further would like to discover. Iza loves to push and question boundaries that are inside of physical, mental and spiritual self. Performer, dancer, and dance instructor. He studied at the Salzburg Experimental Academy of Dance and perfected his dancing skills and technique in the Netherlands, Belgium, and Poland with choreographers such as Pedro Goucha, Einat Tuchman, Mor Shani, Rita Vilhena, T.r.a.s.h Company, Ugo Dehaes, Tomasz Wygoda, and Iwona Olszowska. As a performer, Paweł is interested in discovering new areas in dance and an innovative approach to old forms of movement. He perceives dance as a study of human soul. He searches for the individualisation of movement and rhythm, which – flowing out from within the soul – is unique just like fingerprints. The movement to which he feels drawn is organic, based on emotions, it deepens the sense and awareness of the body. During the SPACER Contemporary Dance Festival, Paweł will hold dance partnering classes. Born in Wrocław, a graduate of the ballet studio of the Operetka Dolnośląska. He dances, teaches, choreographs. He studied contemporary dance at the London Contemporary Dance School, earning in 2010 certificate of higher education at the University of Kent. 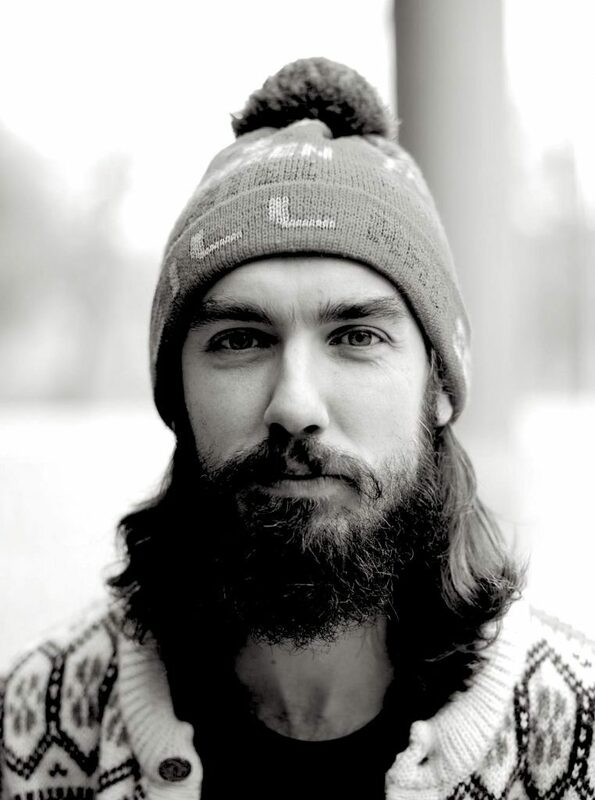 In 2010-2013, he was a dancer at the Polish Dance Theater in Poznań, where he performed in spectacles of Ewa Wycichowska, Andrzej Adamczak, Ohad Naharin and Jo Stromgren. From 2013, he has been working as an independent artist and cooperates with others (Rosalind Crisp, Sjoerd Vreugdenhil, Loredana Parella, Maciej Kuźmiński), as well as creates his own work (solo performances QUAERERE and Camouflage, both created in collaboration with the dramatist Anita Szurek). 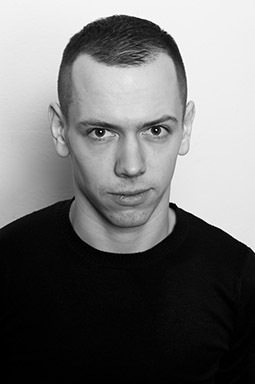 Tomek is permanently associated with the Pink Mama Theater, based in Bern, Switzerland, with whom he has produced 4 productions so far (Psittacus Erithacus, Dynasty, Olimpiada, Jungle). Currently, he conducts regular classes of contemporary dance in a dance studio operating at the Operetka Dolnośląska in Wrocław. He regards his pedagogical practice as open and ever-changing. During the dance technique part, the workshop will focus on strengthening the awareness of living, dynamic connections between the body center and the limbs. For this purpose, we will work on the grounding of the body, the sense of pelvic heaviness and fluidity of the spine movements, while looking for a balance between relaxation and activity. In addition to working on the technique of dance, as part of the workshop, we will learn fragments of Tomek’s choreography, which will give us the opportunity to play with the dynamics of movement, rhythm and the combination of dance and music. A Budapest based performer, choreographer. He worked with Hungarian companies such as HODWORKS, The Symptoms, Artus, STEREO Akt, Márta Ladjánszki, Theatre JEL and Ultima Vez [BE], United Sorry [A\NL], Rapid Eye [DK] and Ingri Fiksdal [NO] outside of Hungary. He is a danceWEBber  and participated SPAZIO – European network for dance creation [2012-2013]. Since 2010 he is making his own works. His major interest is the dialogue between the body and mind, and the correlation of the performer, the performance and the audience. This workshop aims to map tools for solo improvisation, listening and excavating information from our intelligent body and our visceral mind to deepen the awareness of what we already know. We wake up the body through engaging our senses, scanning inner and outer spaces, stimulating our muscles physically and mentally as well to refresh the way we move. We explore our own body to meet limitations, discover blockages, bad habits and use them as a source of inspiration. The workshop attempts to sharpen solo dance and choreographic skills to improvise like it is fixed. We will do tasks and excercises individually in the group, we will work in small groups to practice soloing while being watched. It’s a practice of being fully immersed in your moving self by acknowledging your witnessing self at the same time. As a performer she danced with the Bat Dor Dance Company (Israel), The Emanuel Gat Dance Company (Israel) and with various independent choreographers across Europe. She has worked as choreographer’s assistant in a variety of dance productions and musicals in Sweden and abroad. 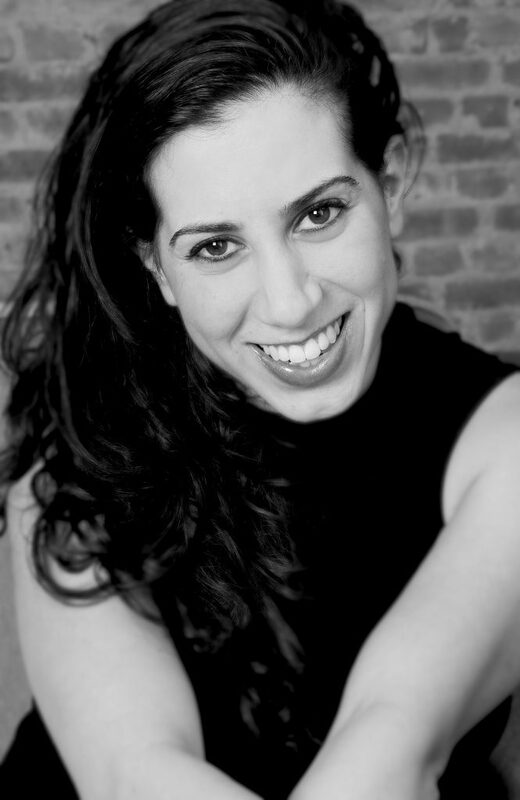 Brummer completed her BA-Dance and teaching degree at The Jerusalem Academy of Music & Dance and has studied psychology, theatre and pilates alongside her career as a dancer and choreographer. 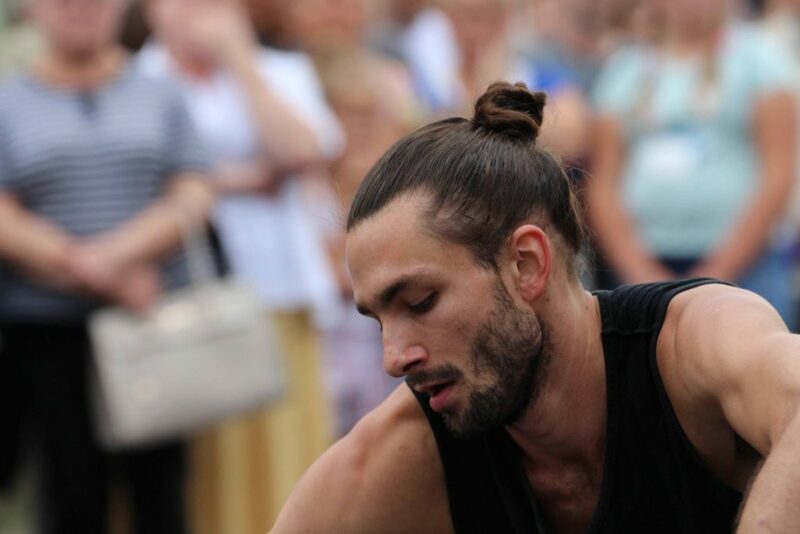 Over the years Brummer has been teaching and working with companies such as: DV8, Australian Dance Theatre, Sydney Dance Company, National Dance Company Wales and Norrdans to name a few. Additionally she has been guest teaching open professional classes and at universities and schools worldwide and workings as a mentor for young and emerging artists. Brummer has been choreographing her own work within different structures since 2010. Today her teaching practise is composed of anatomical and physical exploration which is dedicated to discovering ones individuality, originality and capacity within their own body. In her choreographic practice, text and spoken word have become extremely influential both within the process and in the final version of the work on stage. 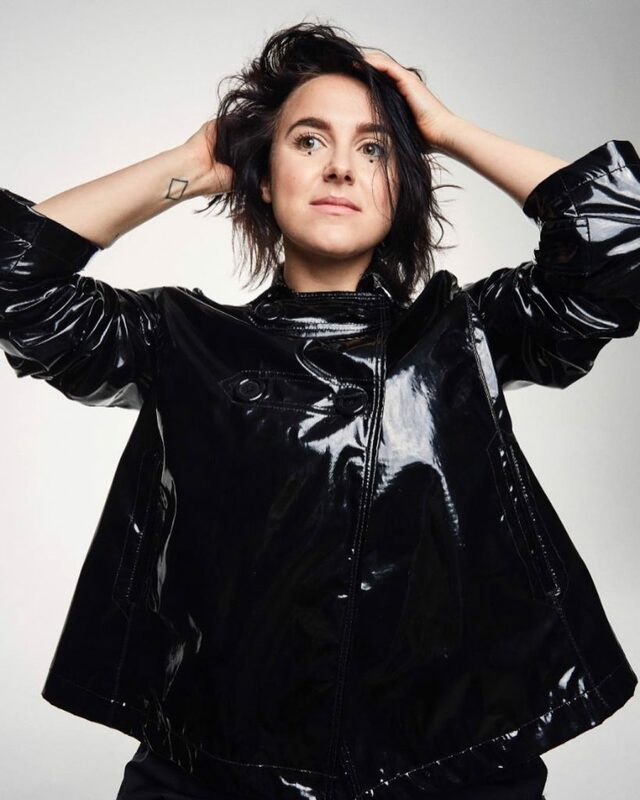 Additionally, Brummer has worked as a producer, project manager and facilitator of various artistic projects and events within Sweden and internationally. Lee’s workshops aspire to develop body awareness and consciousness of the endless physical possibilities of each individual, whilst also connecting to different sources of inspiration and using a various levels of layering and challenges. We warm up by sensing the body through shifts of weight and referring to movement of the skeleton and different layers of the body in movement sequences. Throughout the workshop we will touch on improvisation and set material and we will explore ways in which to utilise each of our individual capabilities and enable expression in a direct and physical way. Mui received training in Chinese classical and ethnic dance in Hong Kong. She joined the Hong Kong Dance Company from 1981 to 1990 as the principle dancer. In 1985, she won the Hong Kong Young Choreographer Competition and received a scholarship to study modern dance in New York. Upon returning to Hong Kong, she created works Awakenings in a Dream, Cursive Script and the Diary Series. Mui became an independent choreographer / dancer / teacher in the 90s. Under the auspices of Asian Cultural Council, she took part in the International Choreographer’s Programme at the American Dance Festival and performed at the East & West Center, University of Hawaii. Mui was often commissioned by City Contemporary Dance Company, the Hong Kong Dance Company and The Hong Kong Academy for Performing Arts to create new works. Her major works include Fragrant Garden, Water Music, E-motion, As Quick as Silver, Stories about Certain Women, Eulogy, la grace, Between Bow and String, Of Grandeur and Desolation, Kinetic Body Operatics, Pink Lily, October Red, Duet 3X, The Enigma of Desire – Dali vs Gala, Lot ̇us, Shui in Feng ̇Shui, Desperately Seeking Miss Blossom, Season N in Seasonal Syndromes, Love Accidentally and The Tales of Miles in Triptych. Mui is an internationally renowned solo artist. She has been invited to many international arts festivals including Hong Kong Arts Festival (1994, 2001), Belgium International Arts Festival (1994), Lisbon Culturgest (1995), Re:Orient Dance Festival in London (1995), Hong Kong Festival at the Berlin Tacheles (1996), la Biennale du danse de Val-de- Marne (1997), Ein Fest in Wuppertal (1998), Venice Biennial Dance Festival (1999), Dancing-World Festival in Copenhagen (2000), the Lyon Biennale de la Danse (2000), Beijing Modern Dance Festival 2001, Dance Biennale Tokyo (2002), the Images of Asia Festival in Copenhagen (2003), the 25th and 35th Anniversary of the Pina Bausch Tanztheater Wuppertal (1998, 2008). In 2000, Mui was invited by Pina Bausch & Folkwang Tanzstudio to choreograph Whispering Colour and to perform as a guest dancer in The Rite of Spring with Tanztheater Wuppertal. 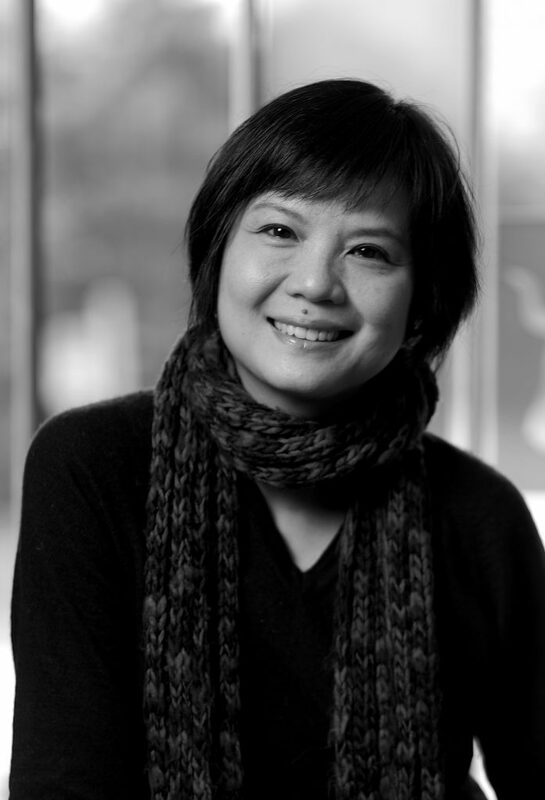 Mui was named the “Dance Ambassador” (2000) and is the four time winners of the Hong Kong Dance Awards for Choreography by the Hong Kong Dance Alliance. She was also named the “Outstanding Woman” by Wai Yin Association (2001). She was elected one of the Most Successful Women 2005 by Jessica Magazine and received the Chief Executive’s Commendation for Community Service in 2007. She is currently the Associate Choreographer of City Contemporary Dance Company in Hong Kong. Improvisation-based class, with warm up, combination of techniques from classical Chinese dance and modern dance. Classical Chinese dance is rooted in the 5000 years of Chinese civilization. It focuses on the breathing and state of mind of the dancer, and emphasizes movements that are round and continuous. The body technique classical Chinese dance stresses on leaning, tilting and twisting. Was born in Hong Kong and he began his dance training at the age of seventeen. Upon his graduation in The Chinese University of Hong Kong with a bachelor in Professional Accountancy, he decided to further his dance training at The Place, London Contemporary Dance School in UK, where he obtained his Master of Arts (Contemporary Dance) in 2015. Lee aims at expanding the imaginations in dance with his choreography and dance by extensive collaboration with different art forms. Lee joined Unlock Dancing Plaza as an apprentice upon his return at the beginning of 2015 and became their resident artist afterwards. 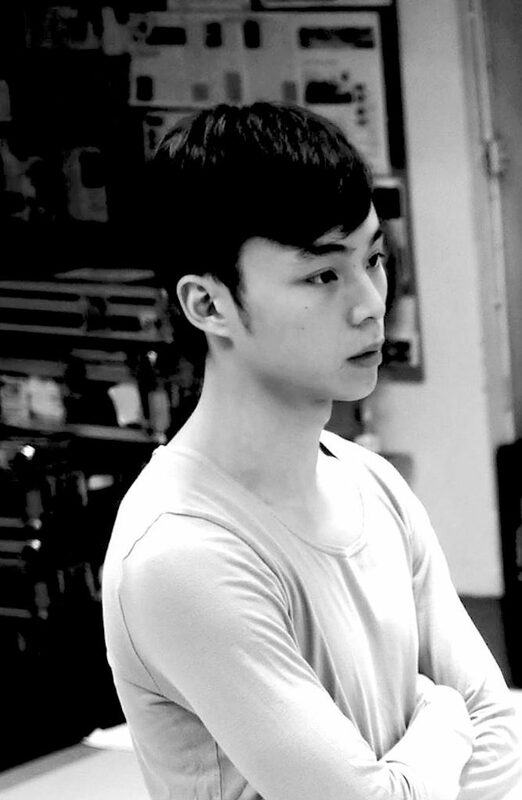 He has worked with Crystal Pite, Maresa Von Stockert, Emmanuelle Vo-dinh and Chou Shui-yi. Recent Choreography includes It tastes like you (2016), Folding Echoes (2016), The World Was Once Flat (2018). Lee was awarded Arts Development Award for Young Artist from Arts Development Council in Hong Kong; the Chin Lin Foundation of Emerging Choreographer in Seoul. His first-directed dance video It tastes like you was selected in the Jumping Frame International Dance Video Festival (awarded the Audience’s Choice Award), South Taiwan Film Festival, Festival of Recorded Movement in Canada, Perth Dance Festival – Screendance Award in Scotland and Cine-Corps in Paris for screening. In 2017, Lee, together with an independent dance artist KT Yau, has launched the first local crowdfunded dance project re:do/ Joseph Lee/ KT Yau and re-staged his solo work Folding Echoes, which was invited to the International Performance Festival in Mainz, Germany and Beijing Dance Festival, City Contemporary Dance Festival, Guangdong Dance Festival and Hong Kong Dance Exchange, Fukuoka Dance Fringe Festival and Edinburgh Festival Fringe. Joseph’s workshop provides an open and accepting environment for participants who aim at expanding their existing movement vocabularies by using different improvisation tools. It starts with gentle warm-up to increase mobility for more physical tasks. Then, touching would be introduced as the main tool for discovering space within the body. While placing more emphasis on other’s body and movement, participants are encouraged to reflect on themselves of their own movement patterns. By touching, observing, receiving touch from others, understanding logic of another moving body, participants could actively build up their own resource of alternatives, which will then offer them freedom and options during improvisation.